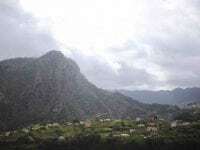 A video interview with Tim Tollefson before the 2019 Madeira Island Ultra-Trail. 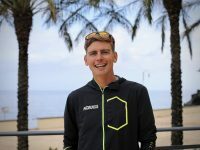 A video interview (with transcript) with Andris Ronimoiss before the 2019 Madeira Island Ultra-Trail. 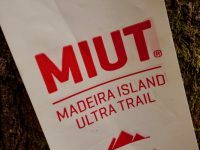 Live coverage of the 2019 Madeira Island Ultra-Trail. 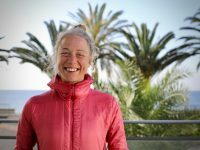 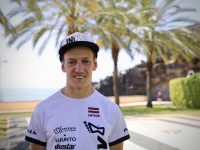 A video interview (with transcript) with Mimmi Kotka before the 2019 Madeira Island Ultra-Trail. 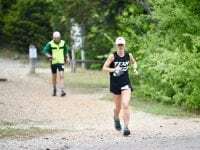 This Week In Running’s trail and ultra recap for April 23, 2018. 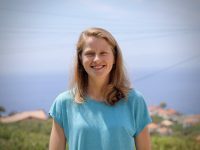 A ground-level travelogue from the iRunFar team who visited Portugal’s Madeira Island in April of 2017.